Season of river navigation opened on April 17, and cruise navigation will start on April 30 at the North River Station. It is planned that there will be organized ten major river routes, including those beyond the city. The main feature of the current navigation season is an updated design of waterbuses. On the ships, there will be made separate areas for children, as well as a space for carrying bicycles. Melodies of pre-war years will sound at the waterbuses and passengers will be met by heroes of the Soviet avant-garde era at the deck. In addition, it is planned to pay more attention to children’s programs and family vacations, as well as organization of mini-tours on certain topics. 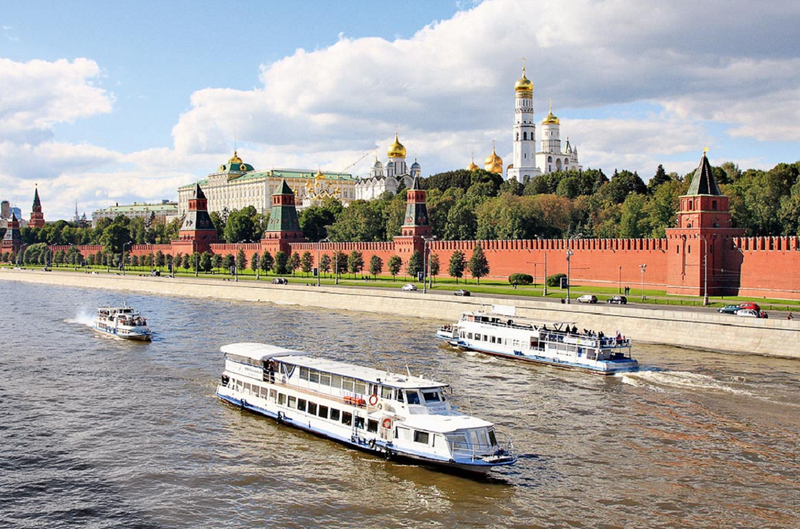 As for the price of boat trips in the city, they will remain the same as the last year: 500 rubles (€6.95) for adults and 300 rubles (€4.17) for children. Routes and berths will also remain the same. 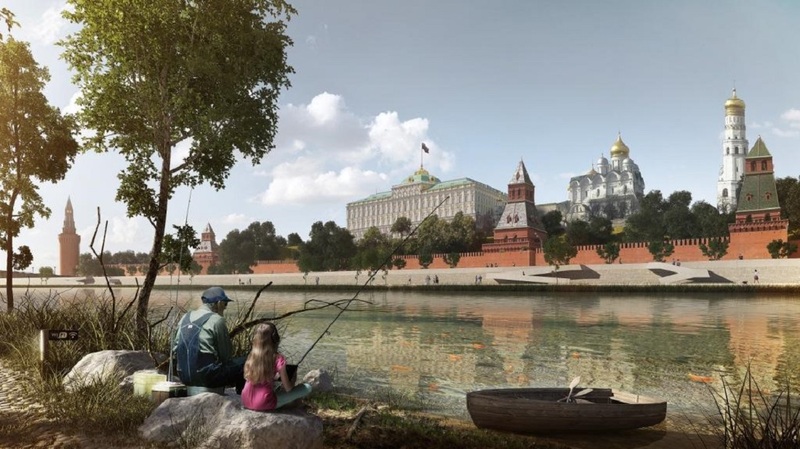 It will be possible to take a river bus at the berth near the Kievsky Railway Station, Novospassky Bridge in Gorky Park, at the Sparrow Hills and other traditional places. As for the North River Station, its historical building, constructed in 1937 is finally planned to be repaired. South Port will also be upgraded and adapted not only for loading function, but also for the use of passengers. However, the river is expected to be used not only for pleasure trips, but also as a natural transport artery limited by the warm season. Officials plan to introduce the concept of a water taxi in the second half of the year. To make the project popular, water taxi fares should not exceed the price of a ticket in the subway. Special attention is going to be paid to renovation of the embankments. 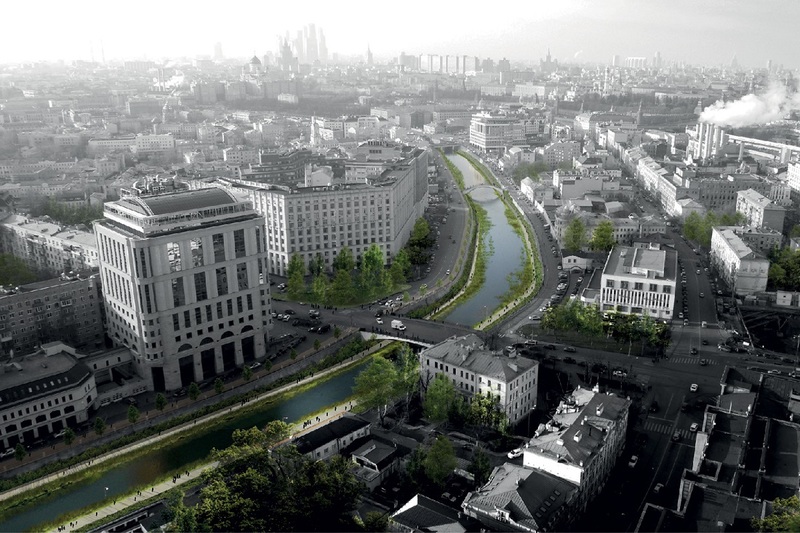 According to the chief architect of Moscow, Sergei Kuznetsov, only 60 km of embankments are now used effectively in the capital, while the total length of the coastline of the Moskva River is more than 200 km. 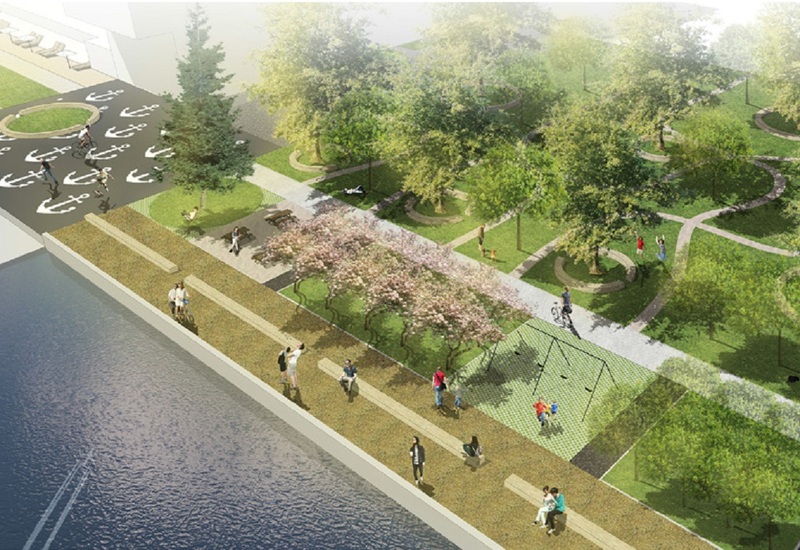 In this connection, there will be three large-scale reconstruction projects at the banks of the river – Tarasa Shevchenko embankment, the embankment near the ZIL and coastal area in Strogino.